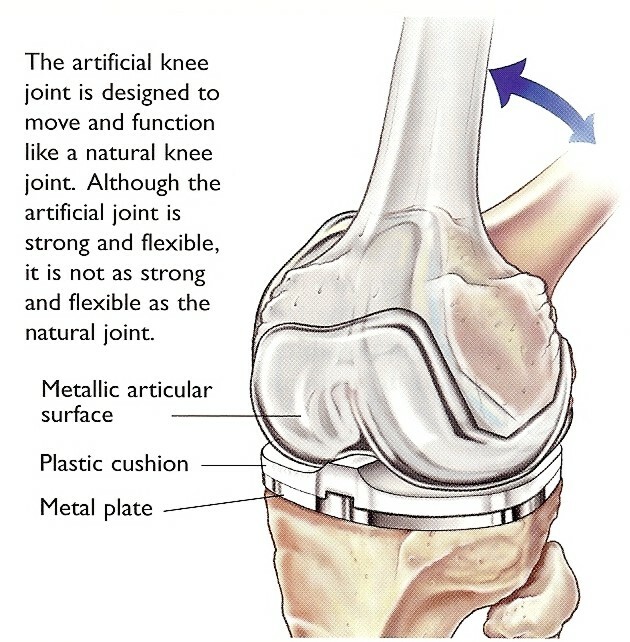 The gold standard is still to perform a total knee replacement rather than only replacing part of the knee (unicompartemental knee replacement) However in a selected few patients this may give them functional good results better than a total knee replacement. Surgeons know from clinical studies and experience that at 10 to 15 years after implantation 95 out of 100 knee joint prosthesis are still functioning well. Some prosthesis may have lasted more than 20 years. Not everyone will get the same results from this surgery and patients need to have realistic expectations about what the surgery can achieve. 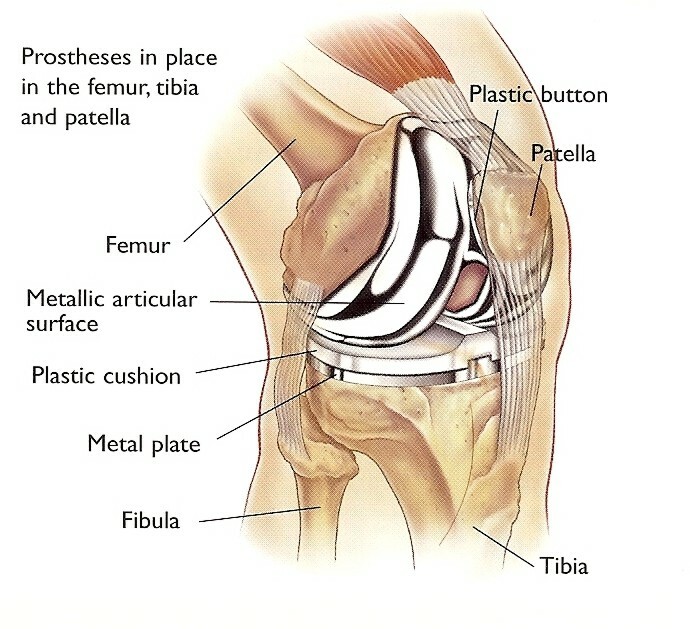 As you getting older it may be necessary to replace part or all of the knee components; when there is evidence of loosening or wear of the prosthesis (revision knee replacement surgery). 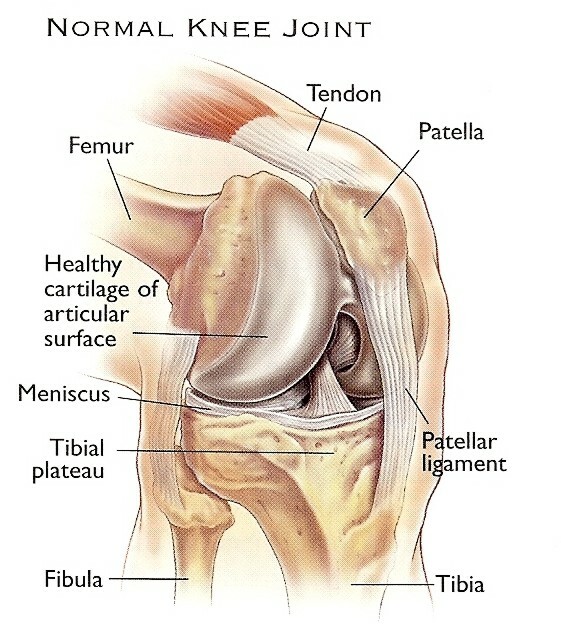 The objective of a knee replacement is mostly for pain relief; the procedure does not result in a normal knee. 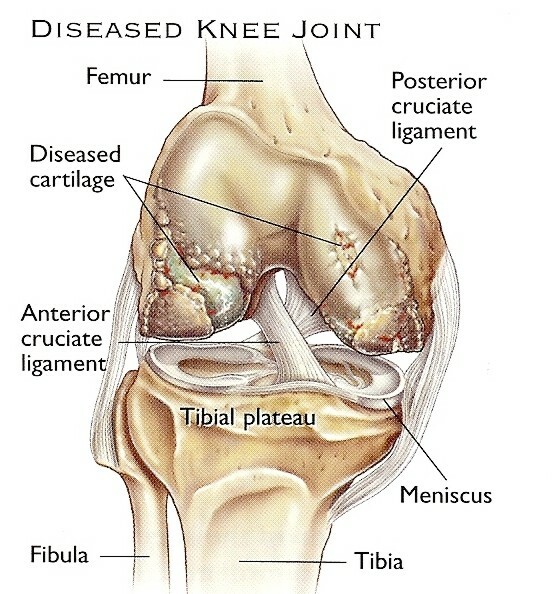 Computer navigated surgery may be used to aid in achieving a better overall alignment of the artificial knee in the body and also to give a better ligament balanced knee. Placing tracking devices on the limb that the computer then uses to generate data about the patient’s knee does this.